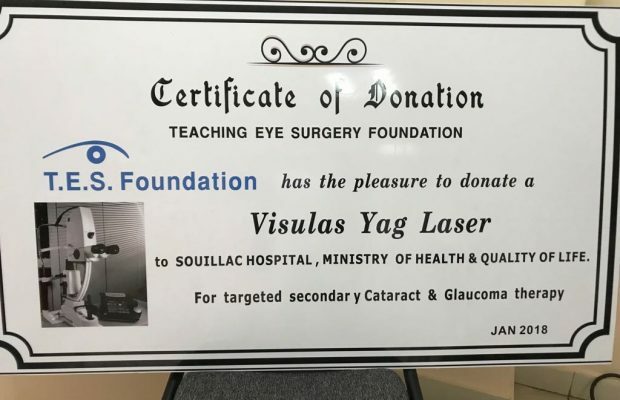 T.E.S Foundation has had the pleasure to donate in January 2018 a Visual Yag Laser to Souillac Hospital, Ministry of Health & Quality of Life. This Optical device is targeted for secondary Cataract & Glaucoma therapy. 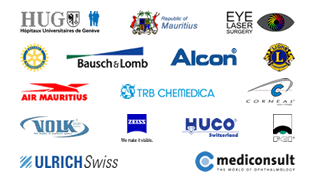 T.E.S Foundation is happy to continue this succesfull partnership with Souillac Hospital.